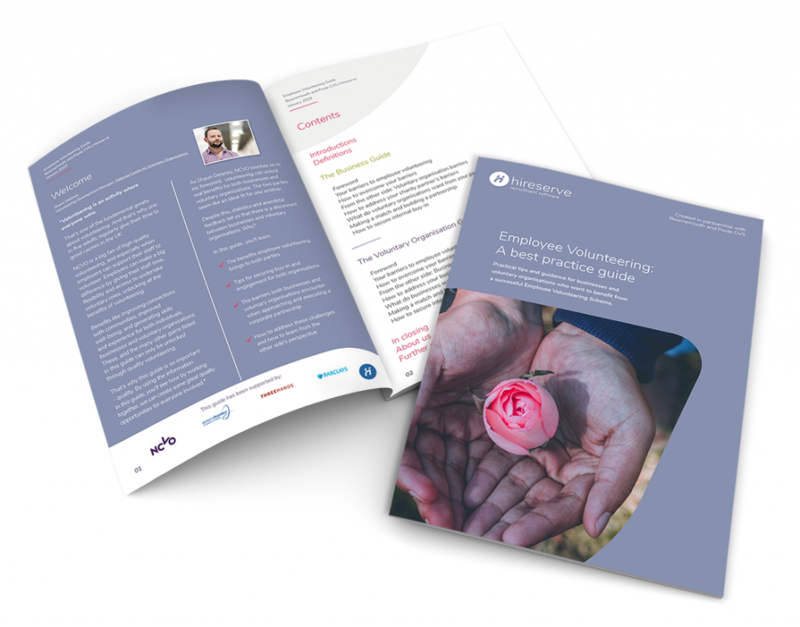 Are you a business wanting to engage and develop your staff through volunteering opportunities? Or are you a voluntary organisation who wants to attract and retained skilled employee volunteers? 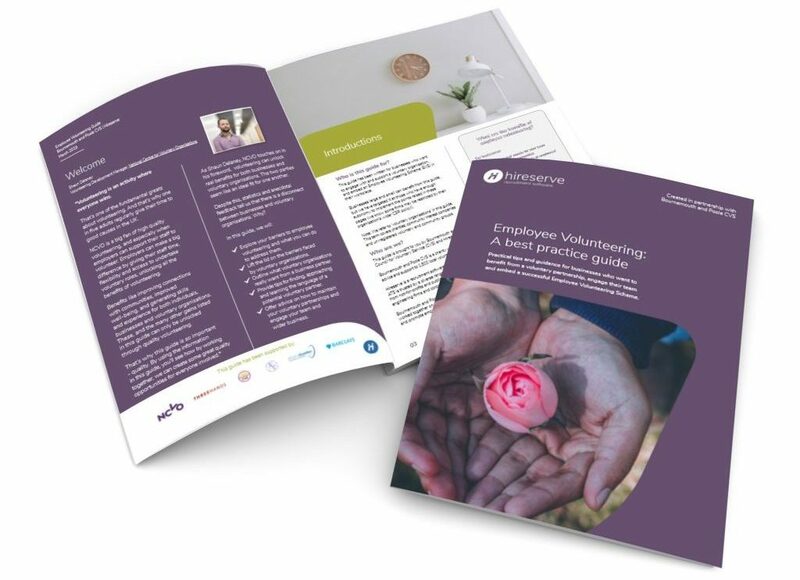 Download your Guide to Employee Volunteering today.